In this article, you will learn a little more about these treadmills and why they are such a popular hit. These treadmills might not be on the same level as the treadmills that you generally find at your local fitness club but, they will still get the job done and help you to get into shape for the summer months. We would also like to mention from the start that these treadmills are for walking and jogging. They might not be the best option if you consider yourself to be a serious runner. 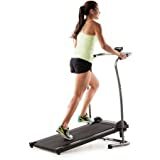 Motor: The motor is certainly one of the most important aspects of any treadmill and if you are looking to get great value for your money, this will be one of the first things that you look at. 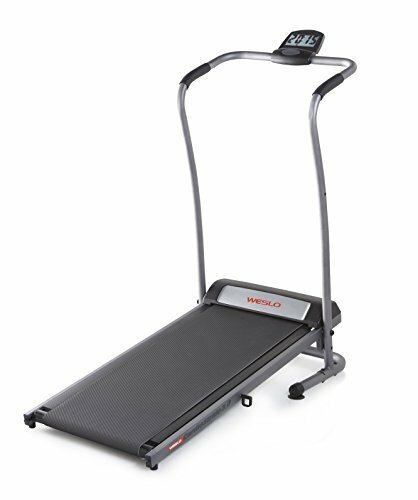 The Weslo Cadence treadmills all have decent motors and the cheapest ones will start a 1.0 HP. The top treadmills for this brand will be in the range of 2.0-3.0 HP. Comfort Cell cushioning: An extra layer of cushioning has been added to the tread belt in these treadmills and this will help reduce the stress that is generally placed on your knees and joints. The comfort cell cushioning is designed to help reduce the strain and give you the ability to go farther and to ensure that you can work out without any pain. Advanced workout programs: These treadmills might seem like they are cheap but, the programs on the screens have been designed by professional personal trainers. These programs will help keep you from getting bored and if you are a beginner, they will also ensure that you have somewhere to start. The programs are versatile and they will be perfect for anyone looking to use the treadmill. Space saver: Most of the Weslo Cadence treadmills can be folded and this means that they can be packed up and placed away if they are in the way. 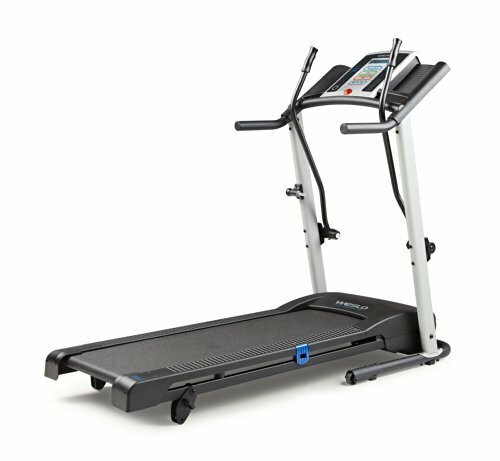 These treadmills are not that big in terms of size and will be ideal for placing in smaller homes and between you larger pieces of furniture. Incline: The treadmills do feature an incline ability but, you will have to do this manually. The incline can be set up before you start and could potentially reduce the functionality a little bit. If you love walking on the treadmill, the incline feature will definitely be something that you need to have included. 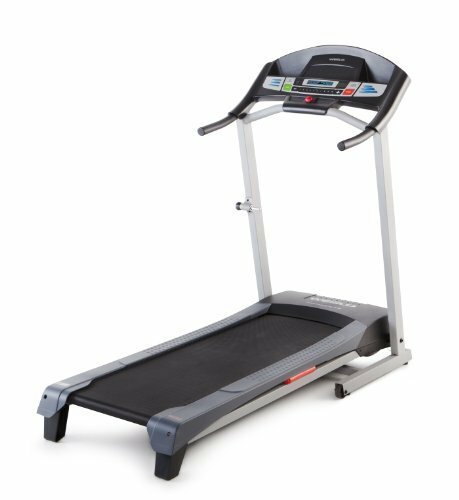 Durability: While these treadmills might not be as technologically advanced as many of the other more expensive treadmills, they still have decent durability. 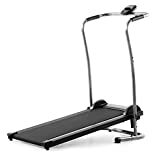 The maximum weight limit on these treadmills will be around 250 pounds and this should be perfect for the average individual just looking to do some toning. Price: The main thing on all of the Weslo Cadence treadmills will certainly be the price and the value they offer. These treadmills are some of the more affordable treadmills and they will fit most budgets. If you are looking to save some money and just get a treadmill to keep your wife happy, this will be the perfect brand to invest in. Electricity free: There are a few treadmills that Weslo Cadence has designed that will save you some money in terms of electricity usage as well. These treadmills do not have to be plugged in and you will be the one to dictate your own speed. These treadmills will be perfect for those elaborate users who need to save the extra cash at the end of the month for other bills. These five treadmills are the best Weslo Cadence as a brand has to offer. 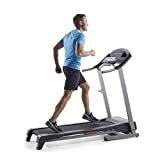 Their treadmills might not be for everybody and the designs are sometimes a little unstable but, you cannot argue that the prices on these treadmills are definitely affordable and should give you great value for your money. 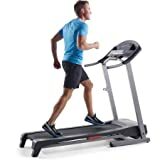 We highly recommend all of their treadmills and you will need to buy the one that best matches your needs as they have a wide variety to choose from.We would like to thank you for reading this article and we certainly do hope that you have managed to find the best affordable treadmill or your needs. 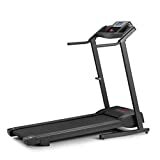 Please let us know in the comment section if you have any experience with these treadmills or if you think we might have missed any one of your favorites.